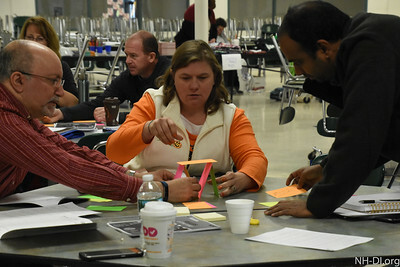 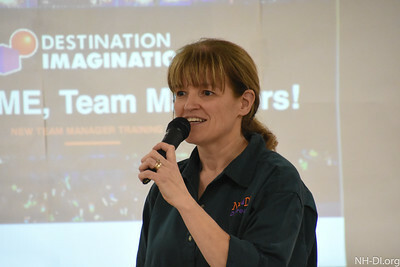 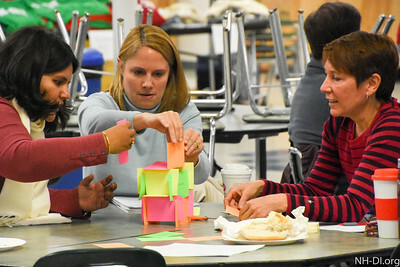 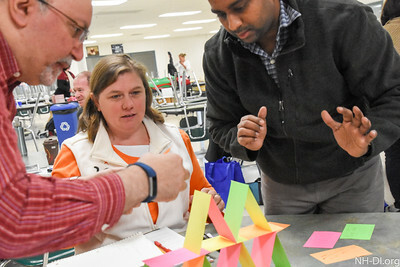 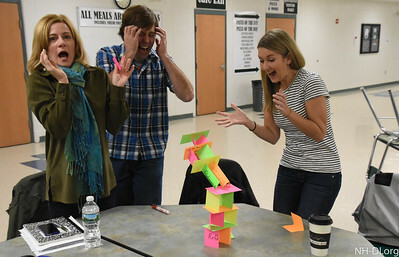 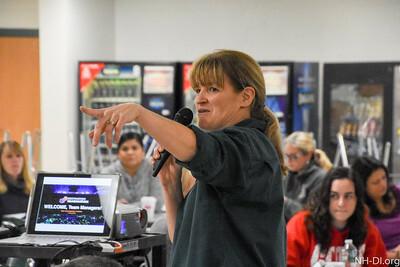 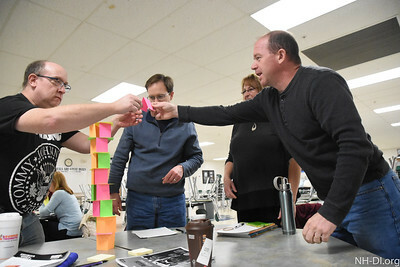 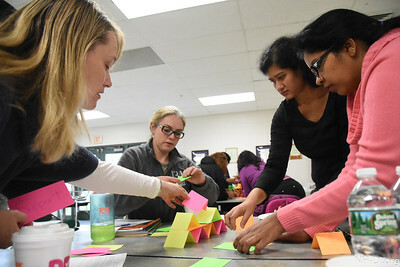 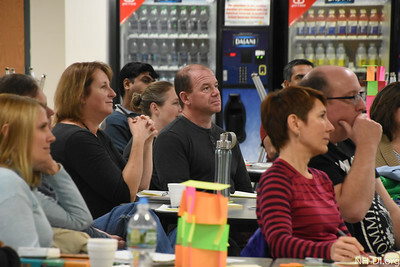 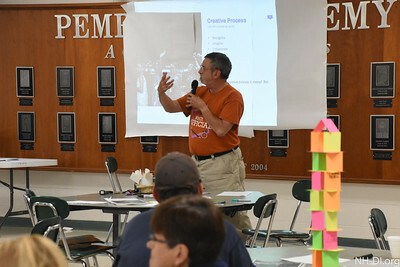 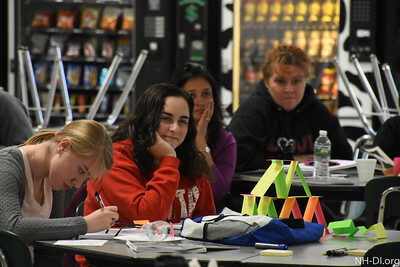 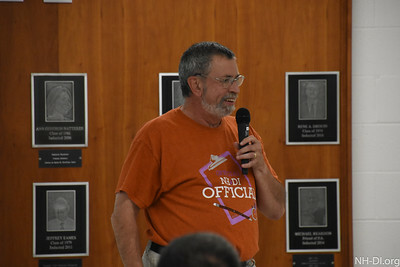 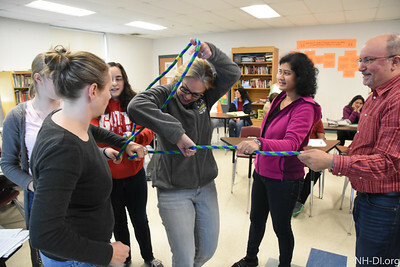 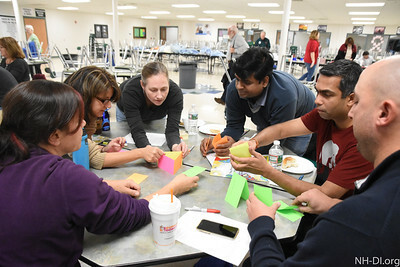 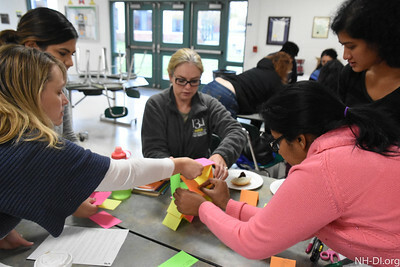 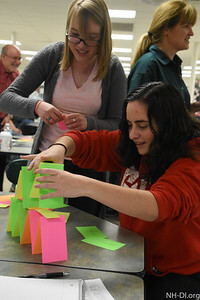 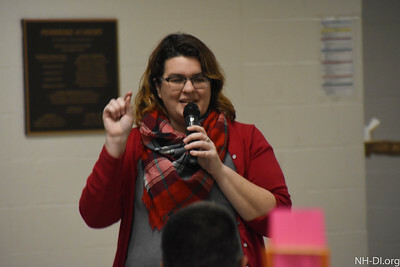 Over 50 new Destination Imagination Team Managers, the adult volunteers that facilitate the creativity, collaboration, communication and critical thinking skills gained in the after-school “D.I.” program were trained Saturday, November 29, 2016 at Pembroke Academy. 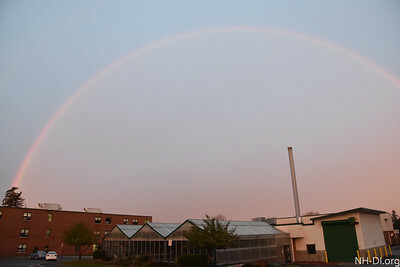 A double rainbow greeted those coming to training this morning! 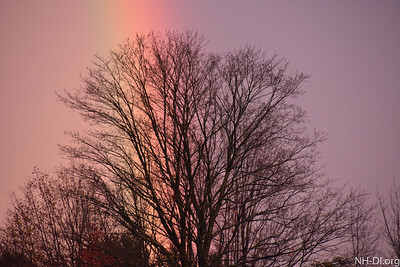 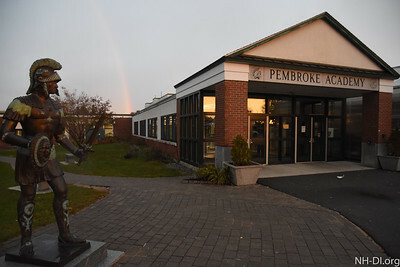 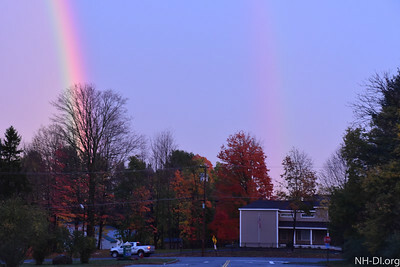 The rainbow over Pembroke Academy for Training Day!